Versatility meets great contemporary industrial design. 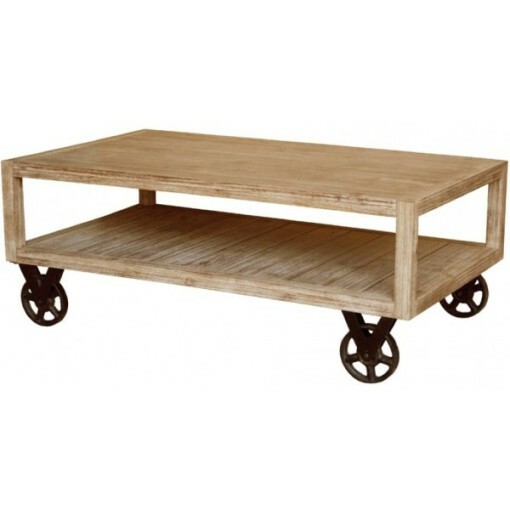 The Cannes Coffee table is made from solid Acacia wood which sit on metal, over-sized wheels as its legs. A great choice to enhance your space, this versatile table is sure to get plenty of use. SKU: 801247-823. Categories: Country, Furniture, On the Sound. Versatility meets great contemporary industrial design with the Cannes Coffee Table . 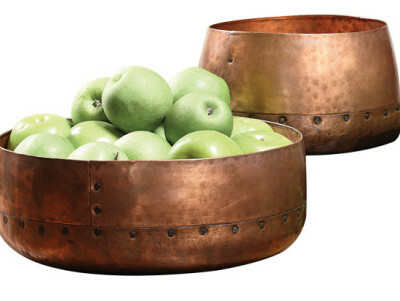 Whether in the living room, sitting room, or somewhere in between, the Cannes Coffee table offers a versatile purpose to an otherwise straightforward piece. The Cannes Coffee table is made from solid Acacia wood which sit on metal, over-sized wheels as its legs and is offered in washed brown color. 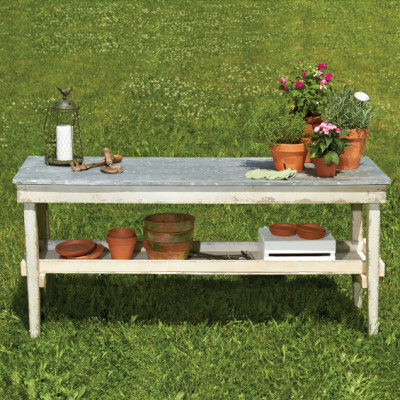 A great choice to enhance your space, this versatile table is sure to get plenty of use.